Looking for the best resources to help you choose your next watch, or keep up-to-date with all the latest designs and concepts? Search no more: here are the only watch blogs you’ll need! 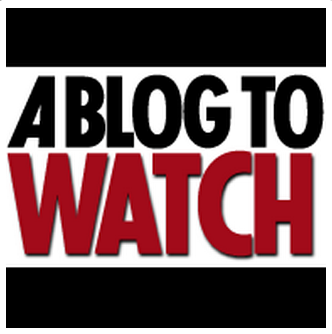 The world’s most popular watch blog, A Blog To Watch should be in everyone’s favorites. Founder and editor-in-chief Ariel Adams developed his signature style writing for Forbes and Tech Crunch, and together with a team of two editors and four regular contributors, he produces some very easy-to-read, enjoyable content. Check out A Blog To Watch for editorial and opinions from trusted industry voices, along with detailed and hands-on reviews that are accompanied with original photographs and videos. ABTW offers whole-industry coverage, so you are almost certain to find a watch you want to read about! Adams changed the name from A Blog To Read in 2012, and gave the site it’s modern, intuitive new look. One of the most widely-read watch lifestyle websites, aimed at the new generation of watch buyers. Launched in 2008 by 25-year-old Benjamin Clymer, who has written for the Financial Time’s How To Spend It, GQ, Departures, Forbes and Reuters, along with his team of 7 writers. 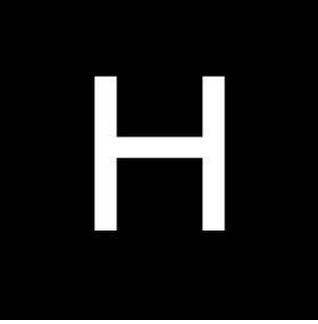 Hodinkee is a robust online magazine that’s notorious for it’s earnest looks at the most high-calibre watches available. The magazine offers in-depth reviews, critiques and reports, and has been featured in the New York Times, Forbes and Esquire. The blog attracts over 300,000 unique visitors per month, from over 200 countries. A unique look at a variety of mechanical watches. The Watch Enthusiast is a critical guide to mechanical watches, with all the information collated into easy-to-read layouts. It covers over 130 brands and 3,095 watches, along with nearly 15,000 images, and 212 videos. 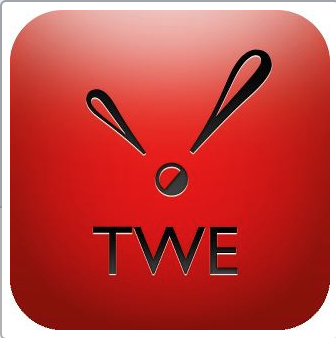 www.thewatchenthusiast.net, or as an app on Android, iPhone and iPad. Which of these watch blogs do you love the most? Have we missed something great? Let us know!